Why Choose Kimer Storage Solutions UK Ltd? 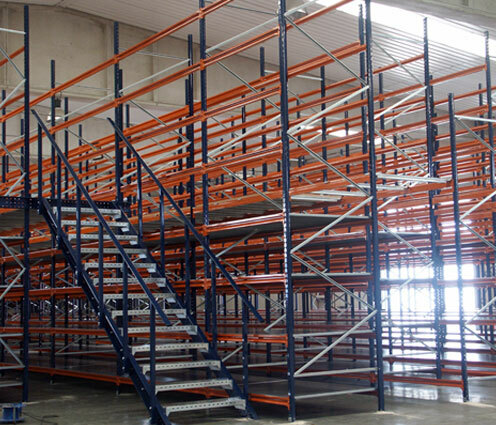 Founded in 2011, Kimer Storage Solutions UK Ltd has specialised in Pallet Racking, Longspan Racking, Longspan Shelving, Kimer Mobile Shelving, Clip Shelving, Anti Collapse Metal Mesh, Secure Metal Mesh Cages and Metal Mesh Partitions. We are a major designer, supplier and manufacturer, servicing local and national companies with a wide range of storage needs. We have our own warehouse with a large stock holding, to ensure fast delivery of products. We also have a purpose built technical department, equipped with the latest CAD technology with qualified draftsmen, structural engineers and contract managers, with a wealth of experience in overseeing large or small projects.